Product prices and availability are accurate as of 2019-04-15 09:48:38 EDT and are subject to change. Any price and availability information displayed on http://www.amazon.com/ at the time of purchase will apply to the purchase of this product. Introducing AMACASE Full Coverage Tempered Glass Screen Protectors for your OnePlus 5. 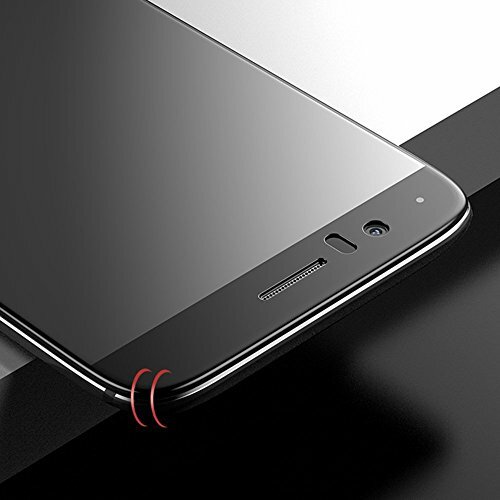 1.The premium 3D tempered glass screen use edge to edge coverage protects the phone aways from the dust and air bubble. 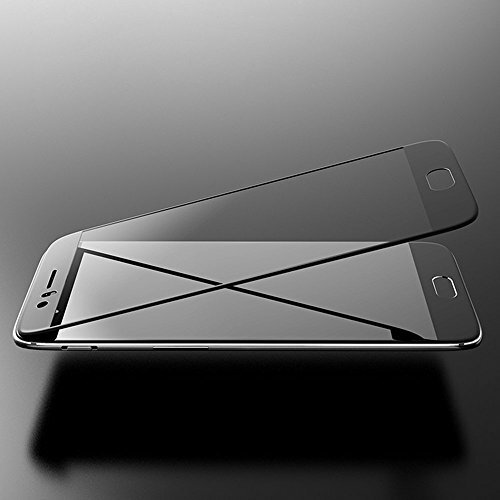 2.9H screen glass effectively prevent the screen from scratches and broken. 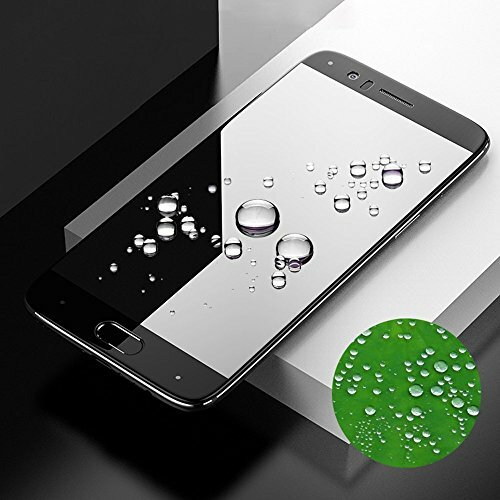 3.the screen protector adopt anti-fingerprint oil coating technology improves usability with scratch and water resistance. Type:Full Coverage Tempered Glass Screen Protection. 1x Full Coverage Tempered Glass Screen Protection. 1.We offer 30-Day Money Back Guarantee & Lifetime Warranty. 2.Please let us know if you have received any defected item by contacting us before leaving a seller feedback or product review,We would love to help you resolve any issues. 3.We want you to have a positive experience every time you shop with AMACASE. 1.Specifically designed for Oneplus 5 completely covering the screen. 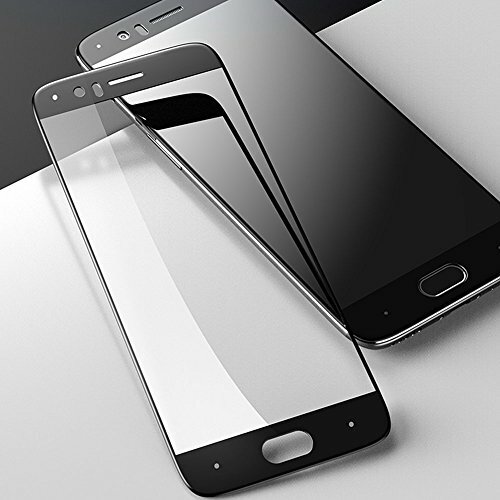 2.Premium thin 0.3mm 3D round edges ballistic tempered glass Screen protector,Surface hardness 9H - Highly durable and scratch resistant. 3. 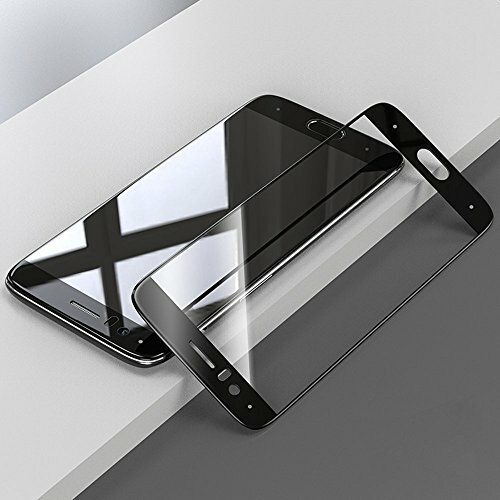 [AMACASE 3D Tempered Glass] - Full coverage to each rounded edge was provided (better than 2.5D) while smooth and naked OnePlus 5 screen can be touched. 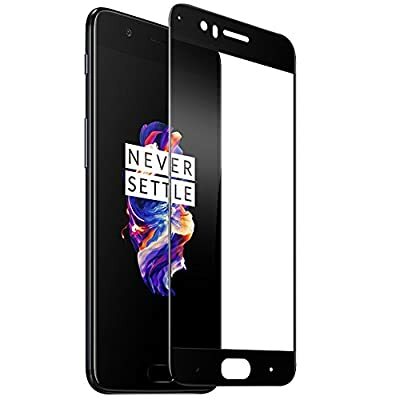 This OnePlus 5 screen protector can be worked well with most cases. 4.Precisely fit the screen of your device, edge-to-edge coverage for maximum protection. 5.High-definition Clear,Perfect cutouts on the front not to interfere with sensors or responsiveness,Protects against eye strain.